Nona Jones leads Global Faith-Based Partnerships at Facebook. 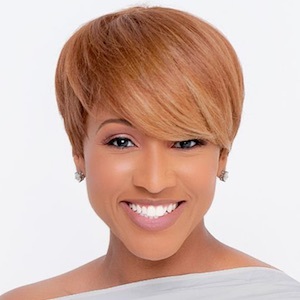 She also founded and leads eChurch Partners, a social ministry firm helping local churches, denominations and Christ-centered organizations leverage the power of Facebook to build digital church communities. Learn more about her at NonaJones.com.